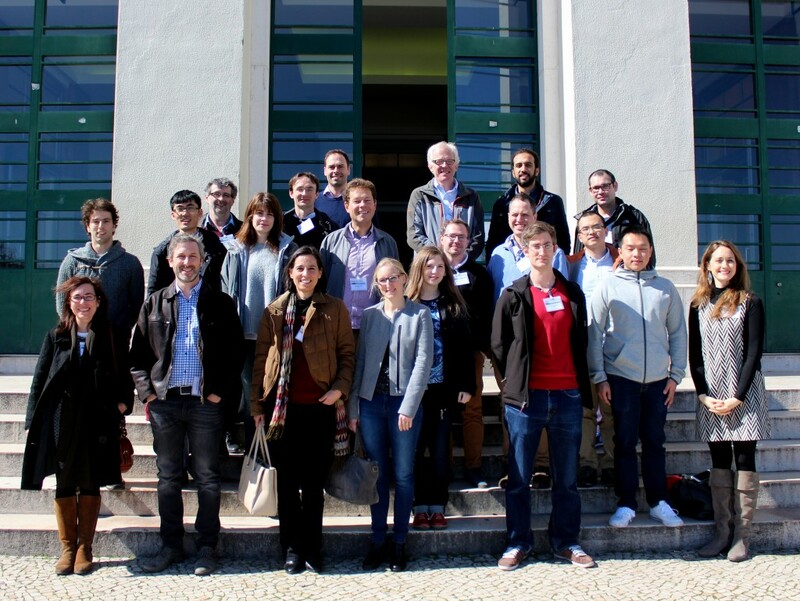 The second consortium meeting was hosted by our colleagues from IDMEC Lisbon. Principal investigators, postdocs and PhD students attended the meeting and presented recent results and progress in the work packages. All partners are well on track with their project aims and the atmosphere of sharing research developments was quite enthusiastic. The great atmosphere of Lisbon underpinned this successful meeting. The next one will take place in September 2016 in Munich.